2 tsp = 2 servings. Shake well before use. 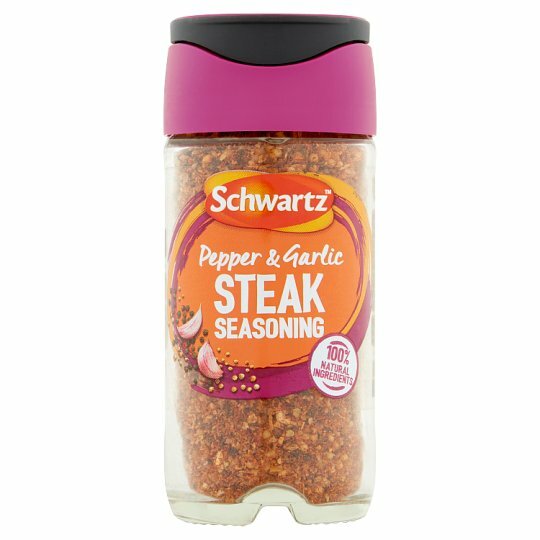 Top tips... Sprinkle over both sides of steak, then cook according to taste. Also great added to beef mince for homemade burgers.